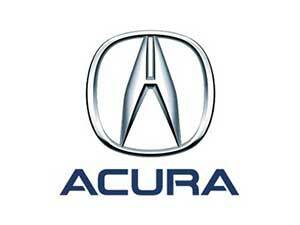 Looking for a best place to Buy your 2000 Remanufactured Acura Integra Engines online? We are proud to be in the business for past 15 years being almost the only company with 5 star in the Remanufactured Engine Business. we are A+ Rated by the We offer up to 1-year warranty on all of our Units. We have one of the largest inventory which includes number of Remanufactured Acura Engines/Motors, Gas Engines and Diesel Engines are both included Buy your 2000 Remanufactured Acura Integra Engine From our Family Owned and Operated Business. Check us on Better Business bureau (BBB) and compare us with other companies!